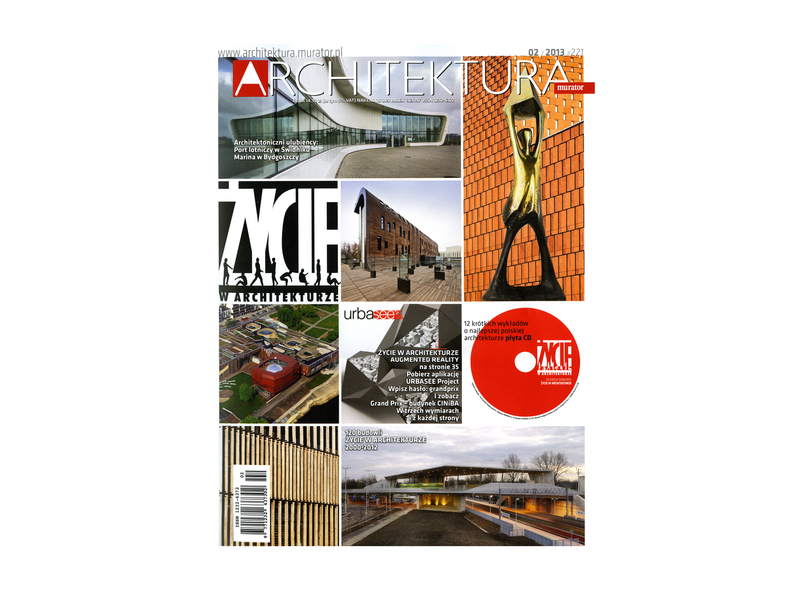 The latest issue of Architektura-Murator summarizes the Life in Architecture Award. 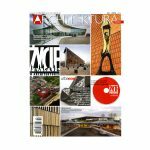 Contained within are the nominees and winners of each category as well as pictures from the award ceremony. 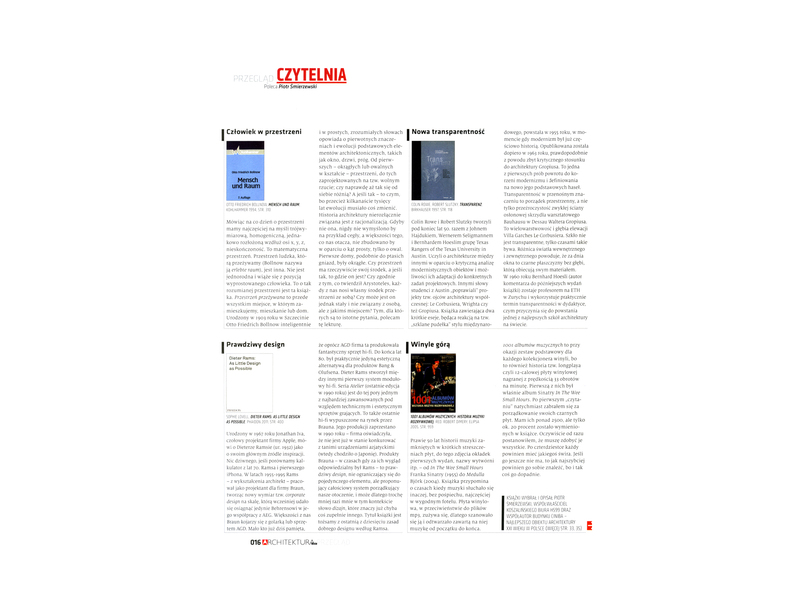 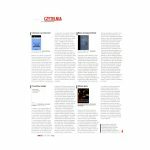 Additionally CINiBA was presented in Augmented Reality and Piotr Smierzewski contributed to the monthly “Reading Room” column.